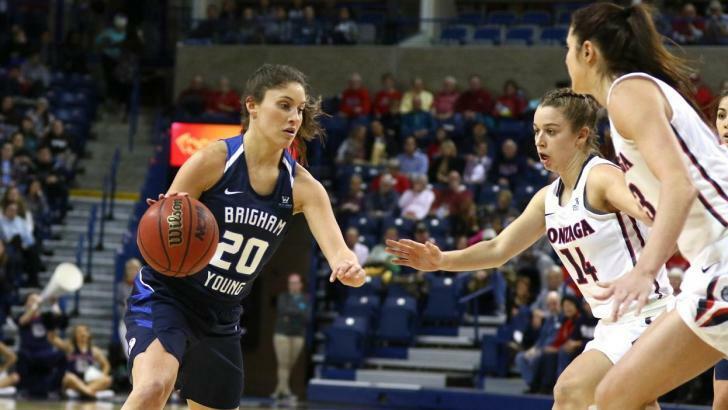 BYU women’s basketball took down the San Diego Toreros Thursday night on the road 65-47. It was the Cougars’ fourth-straight win. 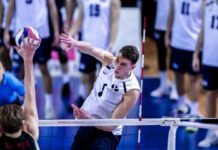 BYU head coach Jeff Judkins said the team started out strong and carried the momentum through the game to secure the win. BYU took off running in the first half, beginning with a 7-0 run on USD and went into the half with a 14-point lead. The Cougars dominated offensively the whole game, shooting 48 percent from the field to the Torero’s 32.1 percent. The win was a team effort with four players scoring in double digits and 16 points coming from the bench. Leaking the pack was Cassie Broadhead with 14 points, followed by Kalani Purcell with 12. Kristine Nielson and Makenzi Pulsipher both scored 10 each. Judkins said the Toreros weren’t able to compete with the Cougars’ powerful defense zone. BYU’s high-pressure strategy was certainly effective and the team got their hands on the ball for 12 steals and were abel to slow USD to a meager 18 percent from the arc. Purcell led the team defensively with six steals and two blocks. Next, the Cougars head to Moraga to play Saint Mary’s on Feb. 18.